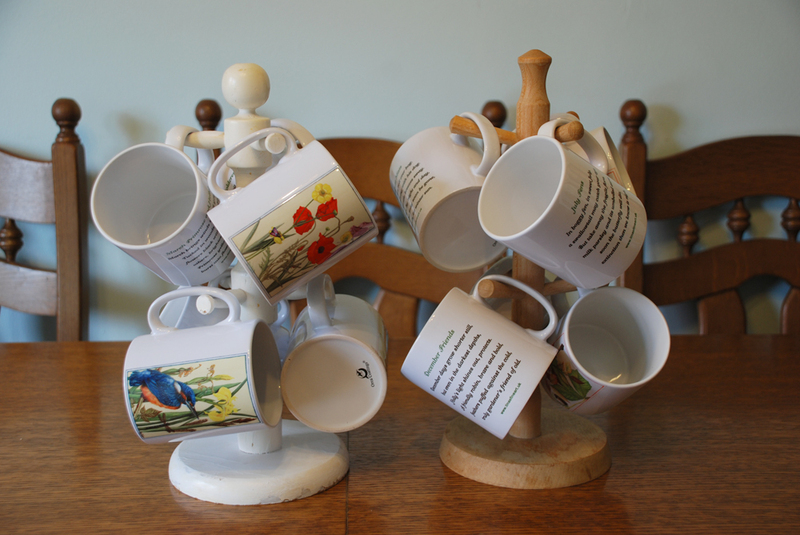 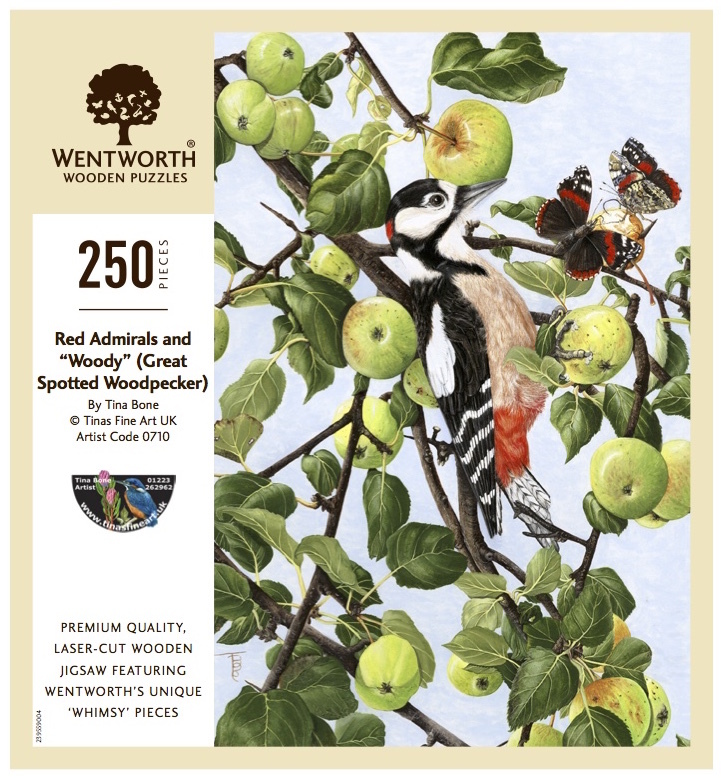 To order an exclusive Whimsy Puzzle, please view the Product Description below and use the “CLICK TO PURCHASE” link beneath your favoured picture(s). 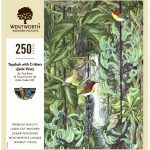 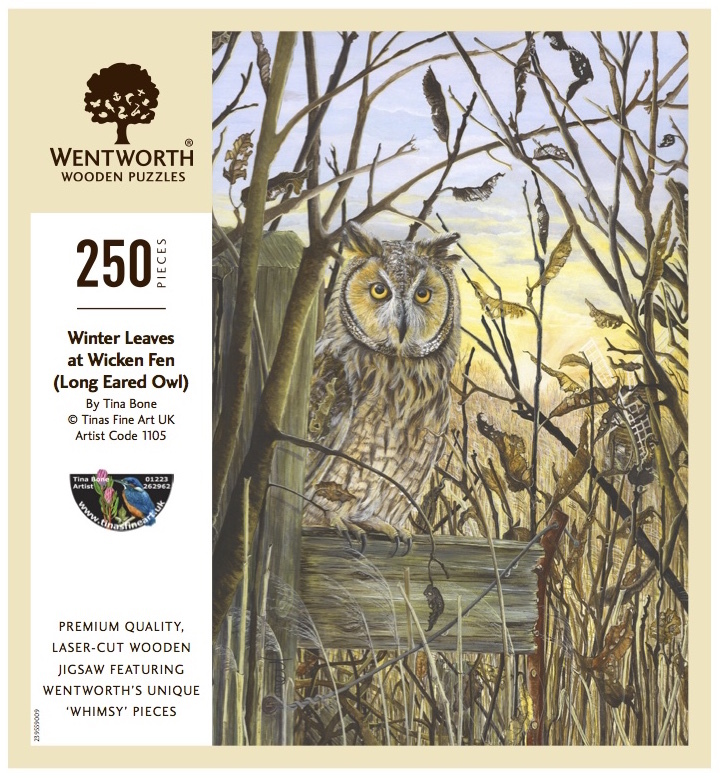 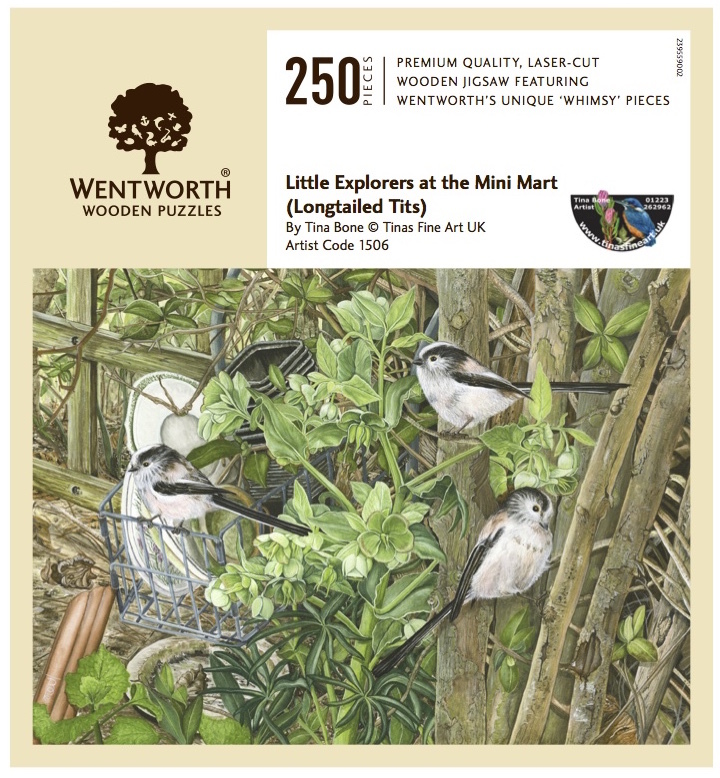 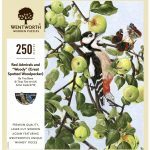 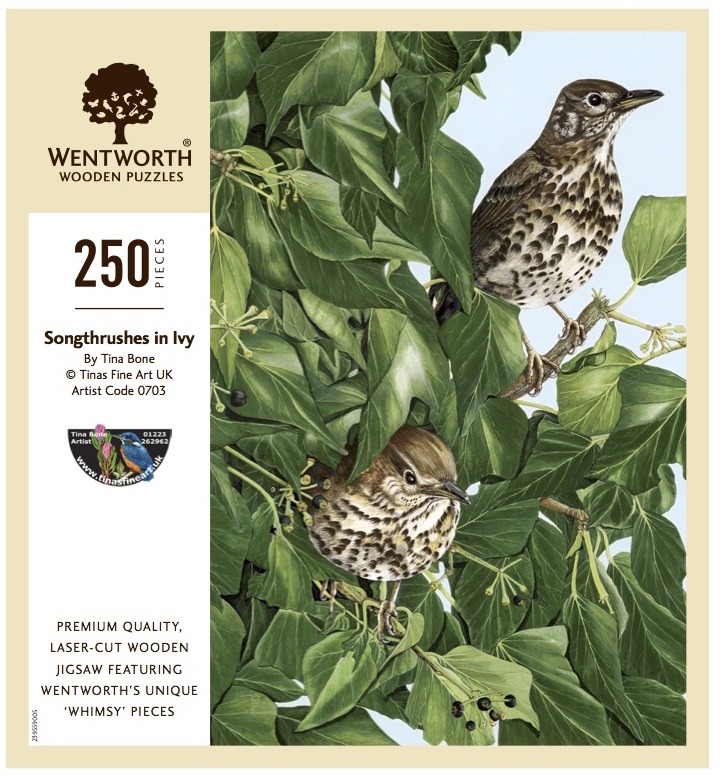 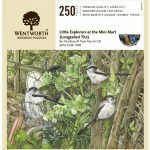 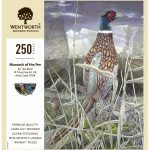 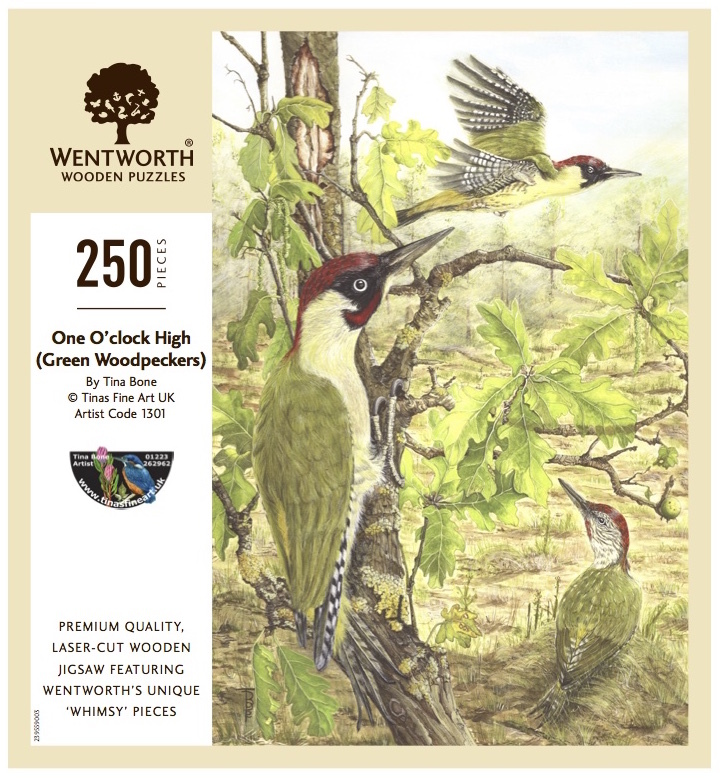 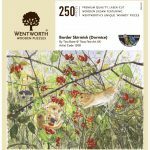 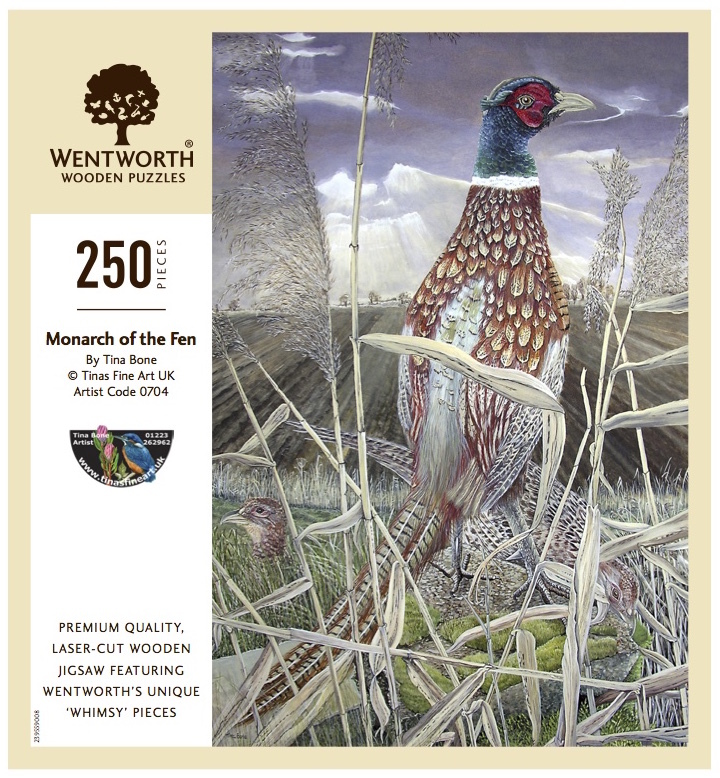 For all you “whimsy” fans, some of Tina’s artworks are now available as 250 piece Wentworth Whimsy Wooden Jigsaw Puzzles (completed size 360mm x 250mm)—only available from Tinas Fine Art.uk. 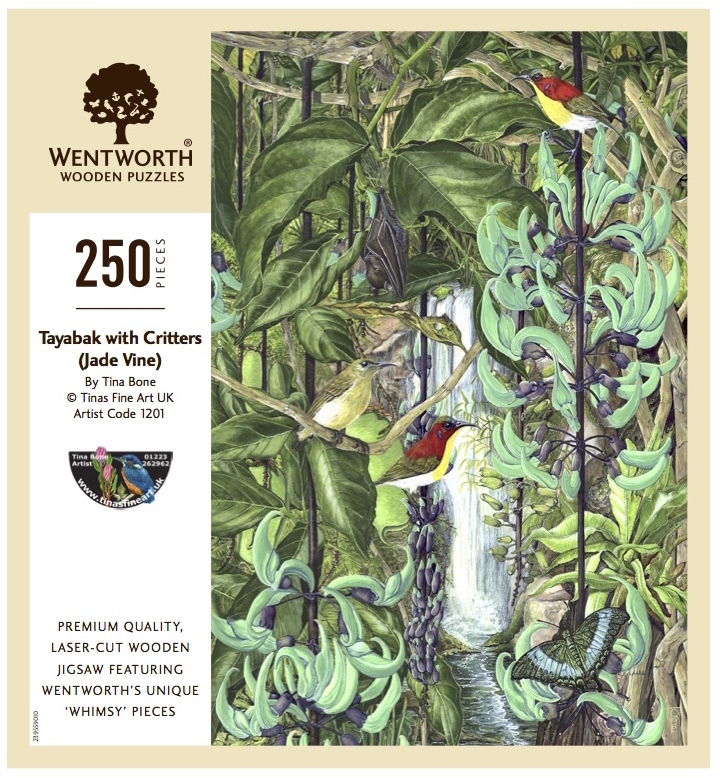 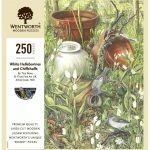 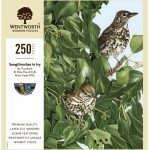 It is well known that a 250-piece whimsy puzzle is the equivalent in degree of difficulty to at least a traditional 500-piece puzzle—so hours of fun trying to piece together the “wonky” shapes: no corners, and straight edges in the middle and some pieces imitating the image theme. 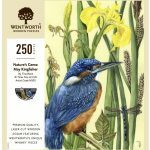 SKU: Whimsys. 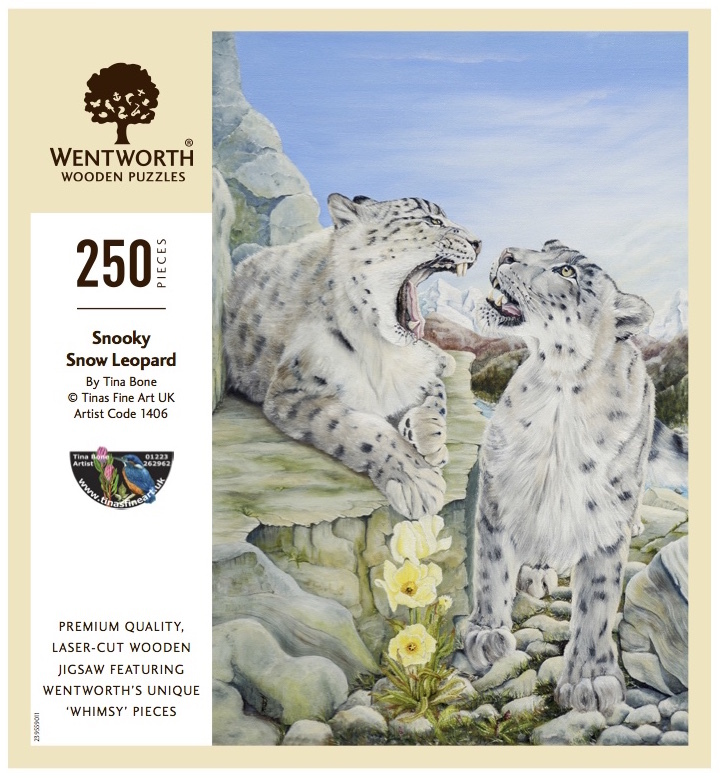 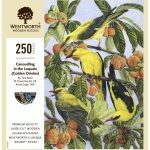 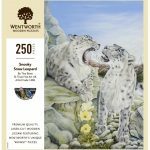 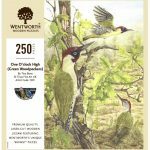 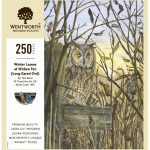 Category: Wentworth Whimsy Jigsaw Puzzles. 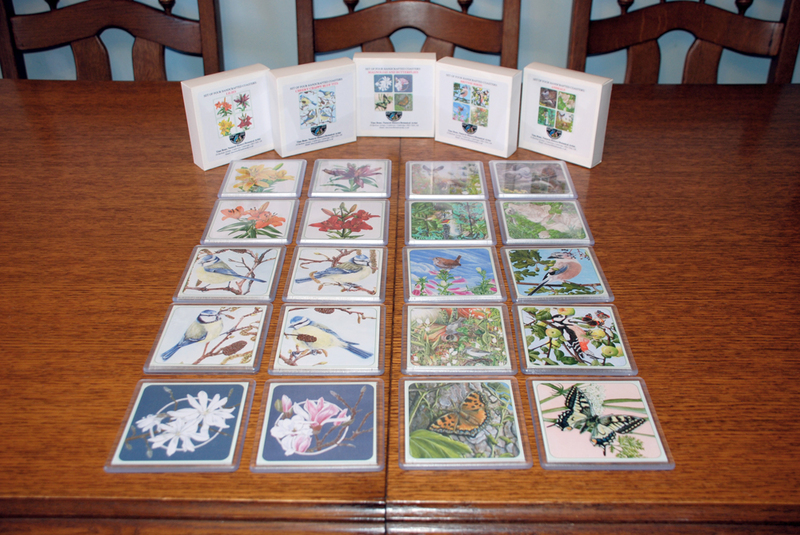 Tags: 0703, 0704, 0710, 1103, 1105, 1107, 1201, 1301, 1406, 1506, 1508, NS05. 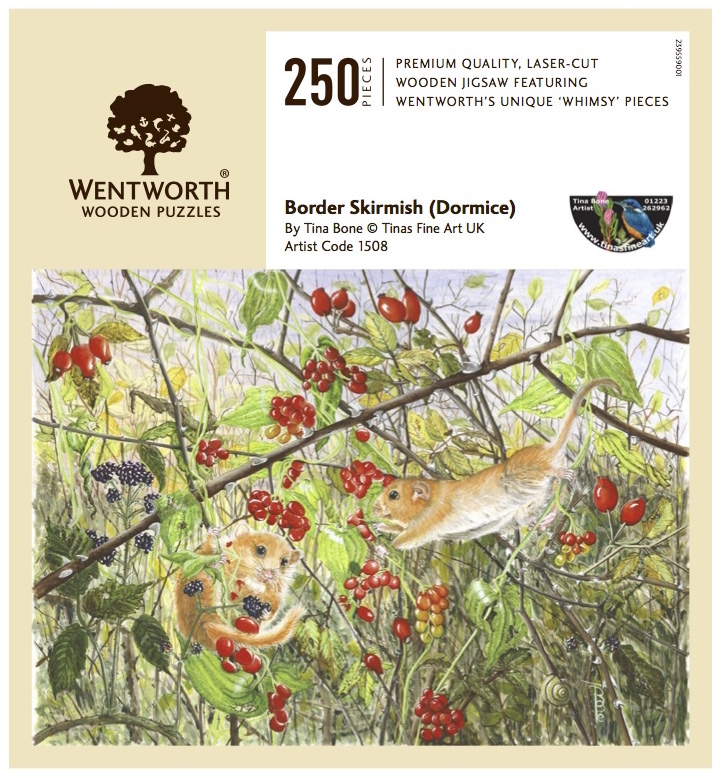 A traditional British classic, Wentworth Wooden Whimsy Puzzles are made in the UK and manufactured from 3mm thick Medite™ (a wood composite from forests managed on a sustainable yield basis). 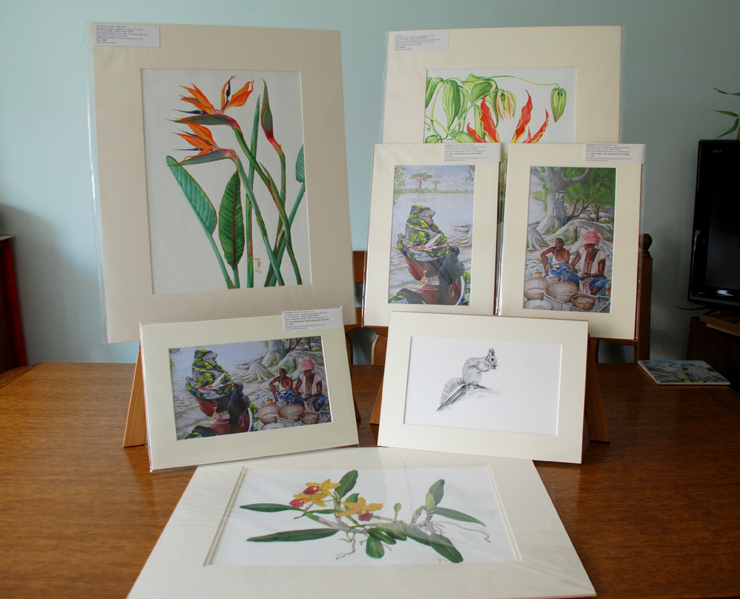 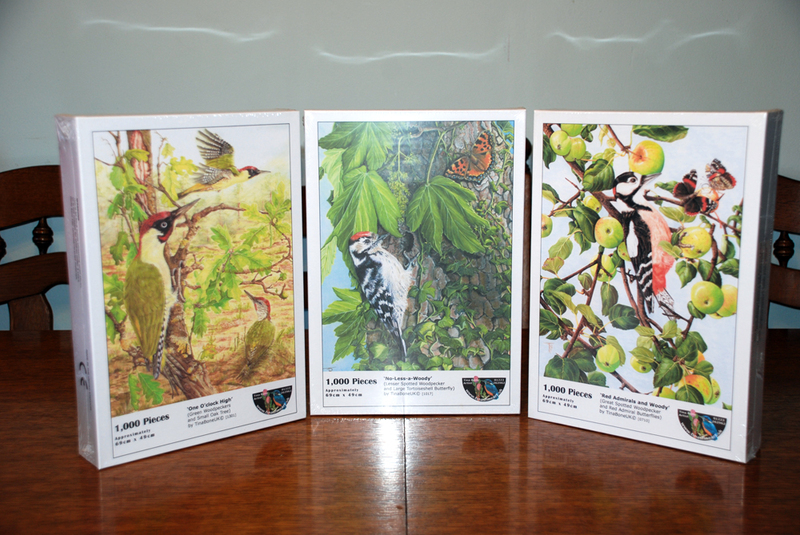 They are finely cut using state of the art lasers to create a premium quality jigsaw to be treasured for years. 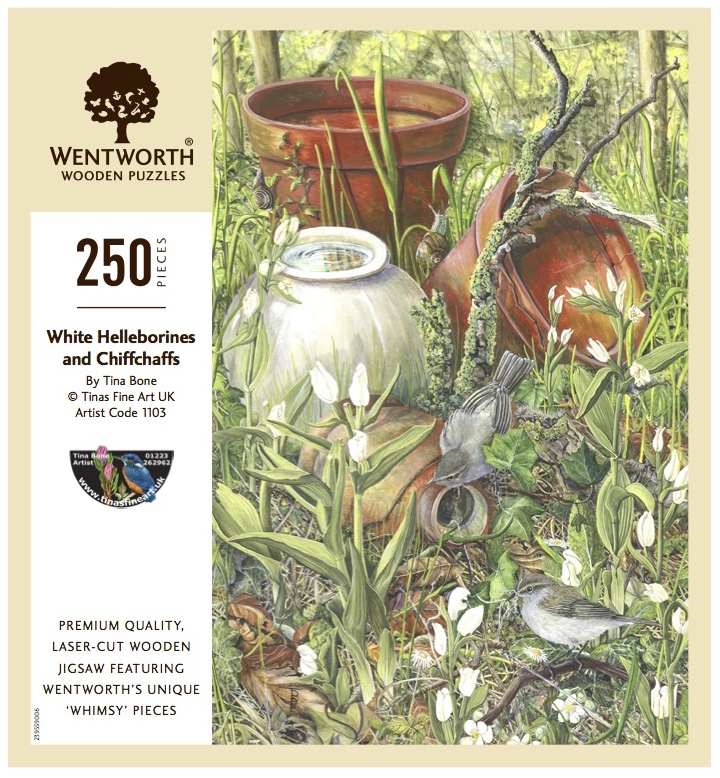 Each puzzle contains unique “Whimsy” pieces often shaped to reflect the image theme. 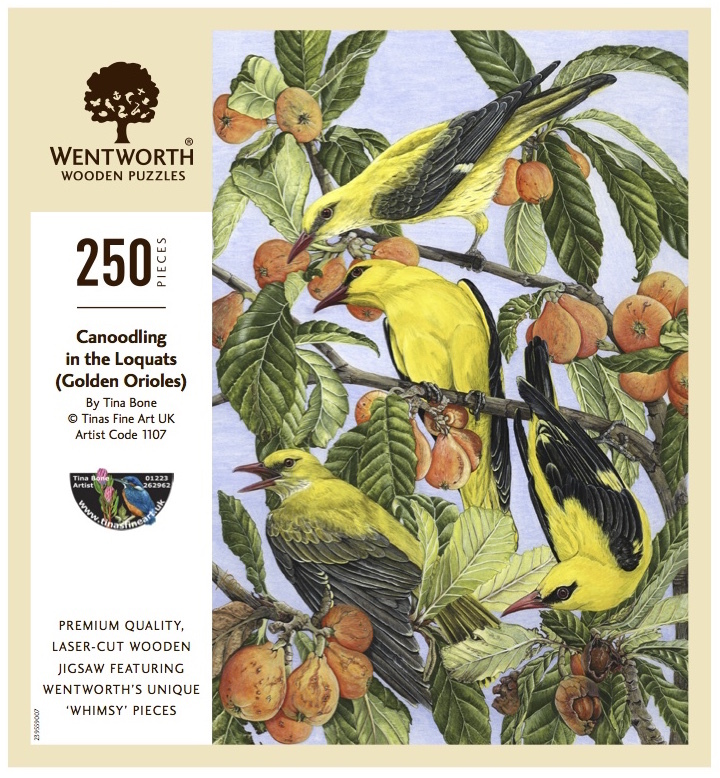 In general, no two pieces are the same. No corner shapes can be seen but there are “straight” edges in middle pieces, forming an irresistible challenge that will tantalize and tease, giving many pleasurable hours. 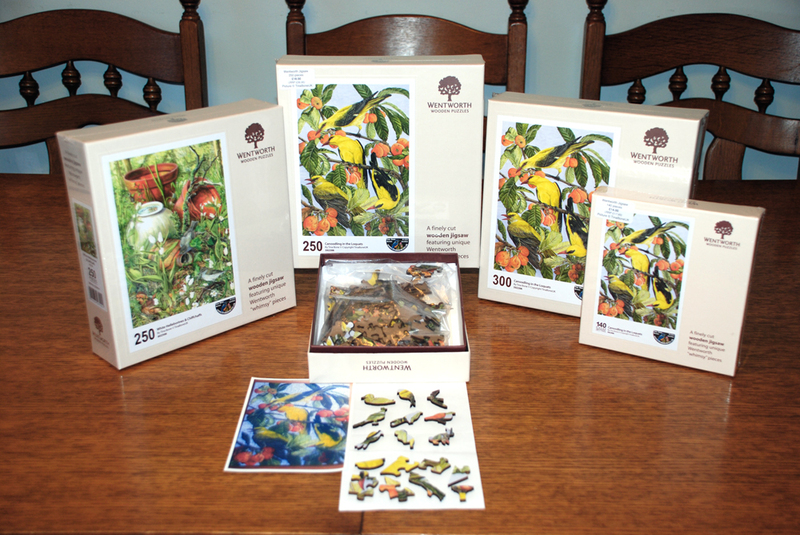 Each puzzle is housed in a very sturdy box and the puzzle pieces are contained in a drawstring cotton bag. 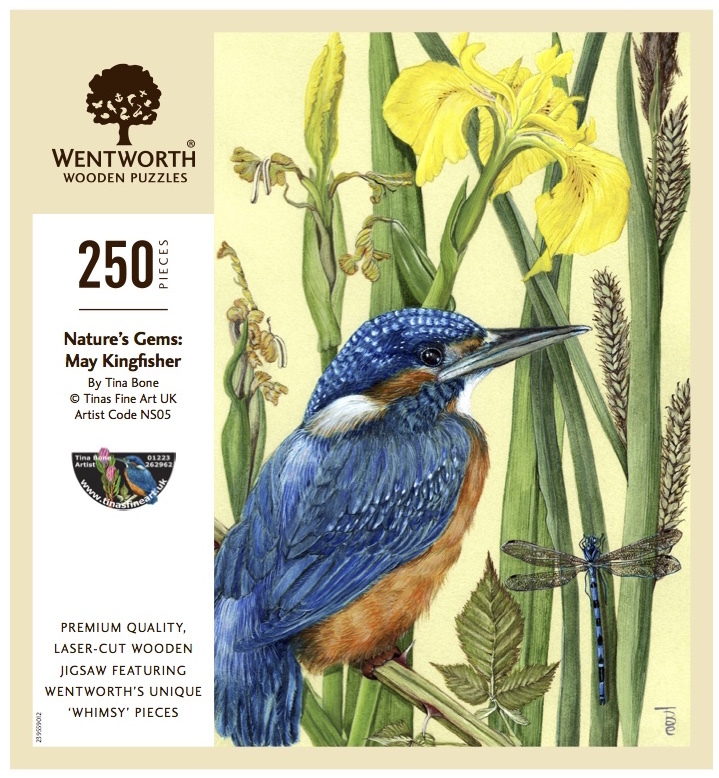 The picture on the box is reference for making up the puzzle.